Jamie and Colleen talk to documentarian Dan Drasin about his films on the afterlife, EVPs, the Scole Experiment, and what we can learn about our greater reality. Dan is screening two of his documentaries at The Center For Love and Light, May 10 and 11, 2019! visit jamiebutlermedium.com/events for tickets. Seats are limited, so reserve your spot today! 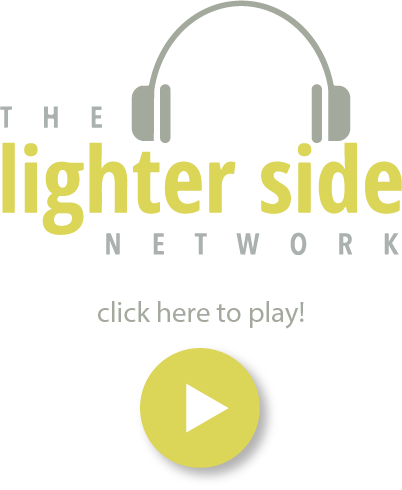 Be sure to watch Dan’s in-person episodes in San Francisco on The Lighter Side Show, Calling Earth and Graceful Insights—Grace with Dan Drasin, and Find Dan online at dandrasin.com and newscience2020.com. Grace referred to the afterlife and physical incarnations together as the “everlife”. I like that description.